Ready to level-up your skills as an Android developer? 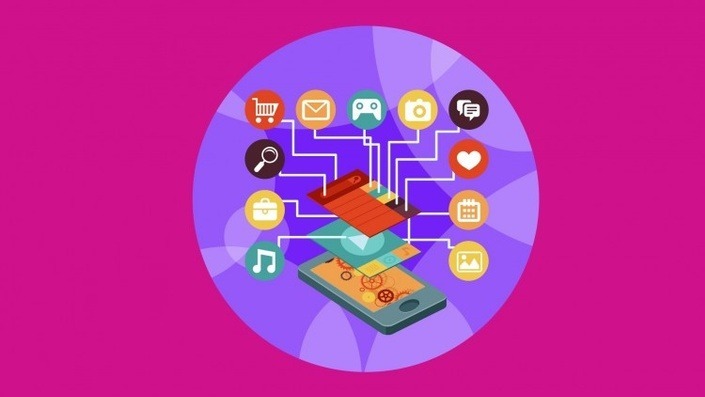 In this course, you will learn how to make your app production-ready by developing a variety of different sample apps, each designed to showcase advanced capabilities of the Android platform, including fragments, widgets, media playback, and testing. You’ll learn advanced topics in Android development, from saving user preferences to social sharing, that will take you to that top tier of expertise. By the end of this massive course, you’ll be hard pressed to find an Android programming challenge you can’t tackle. You’ll also know how to publish your own app to the Google Play Store, where you can reach and engage users across the globe. Great News!!! TechAid24 Team offering you, premium video tutorial of “Advanced Android Programming Skills” as free. If you are interested with rails, please visit and subscribe our YouTube Channel . Thanks in advance for sharing our Using Java for Android & Advanced Applications to your friends and family.